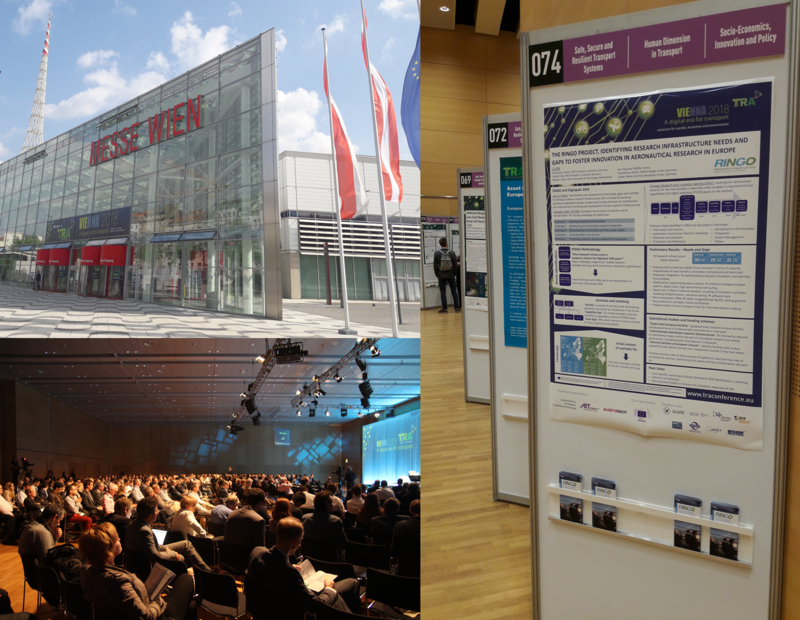 As previously announced, RINGO attended the Transport Research Arena (TRA) 2018 held on 16-19 April in Vienna (Austria). RINGO was present with a poster, presented by the Aachen University, illustrating the project and its objectives. 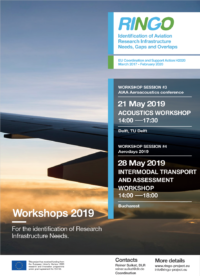 With its focus on coordination and economic aspects of European transport research, TRA2018 offered a good occasion to present RINGO, whose aim is to identify research infrastructure needs and gaps to foster innovation in aeronautical research in Europe. The RINGO poster and brochures were met with interest by participants to the conference, which provided the occasion to meet a broad audience of experts and to lay the foundation for future possible collaborations.